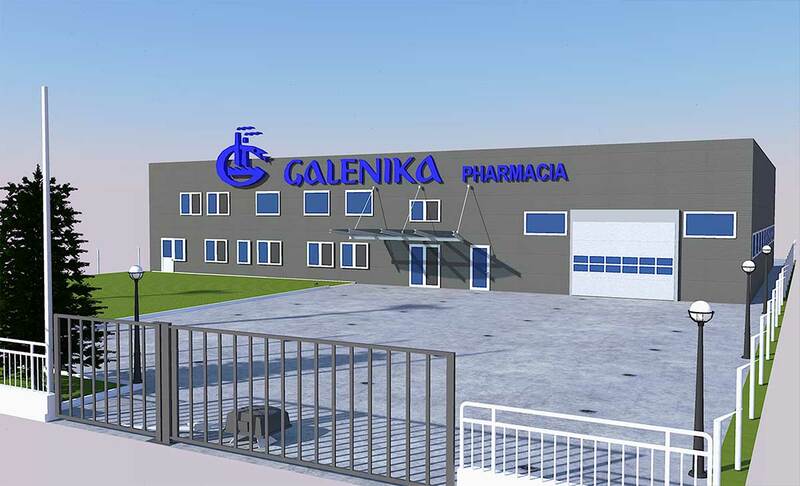 Galenika Pharmacia is a company focused on the future and new technologies in healthcare, with the goal of improving the quality of life. 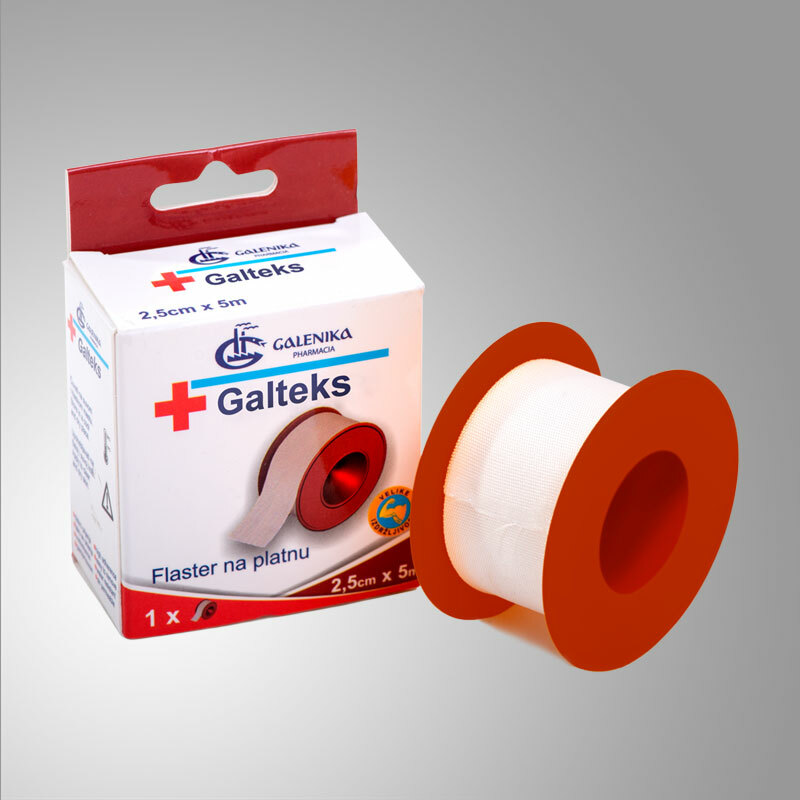 It was created from the Galenika holding company and inherited the famous brand which originated in 1949. 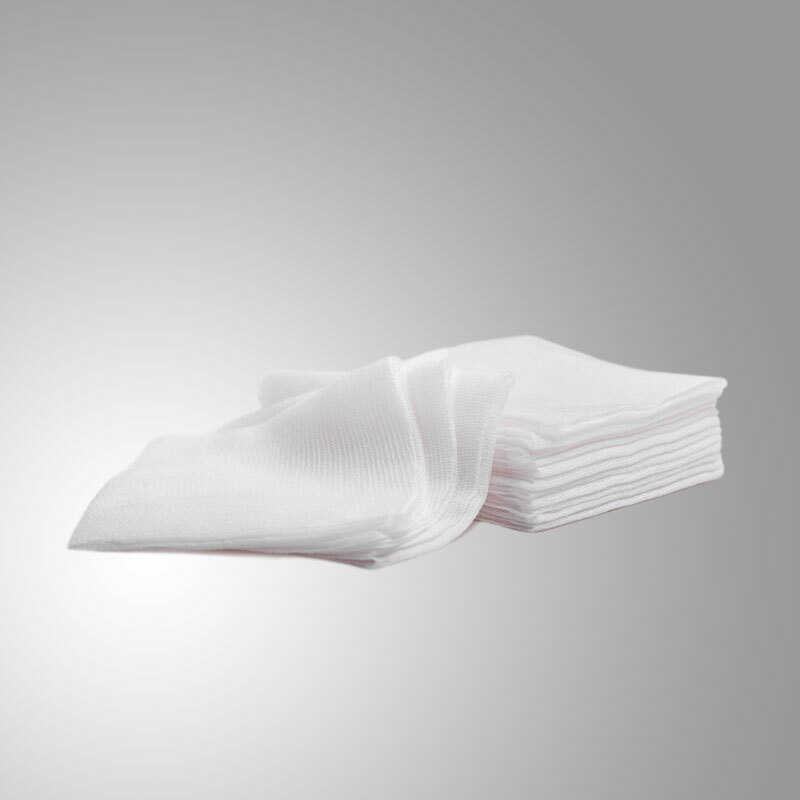 The company independently operates as a legal entity from October 17th, 2012. 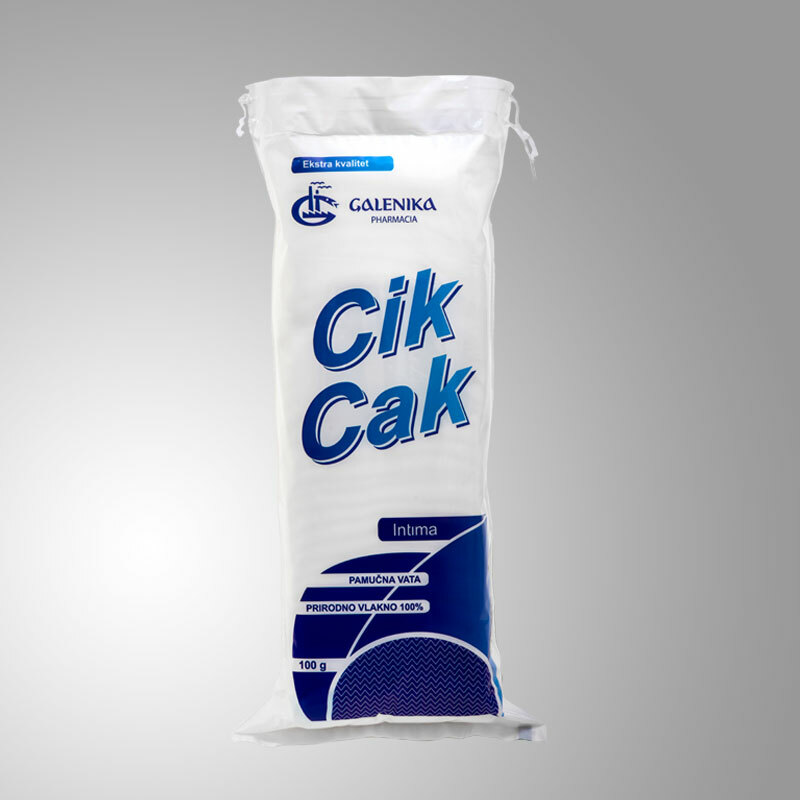 After a period of intensive work and development, we managed to provide a leading position on the market. 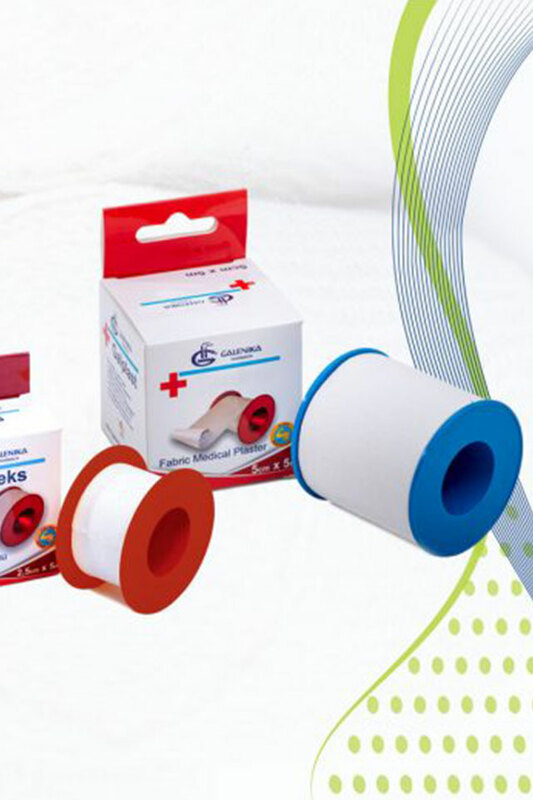 For us the long-term success of our company, means, being an environmentally and socially responsible company, capable of contributing to society and protecting the environment through achieving business success. 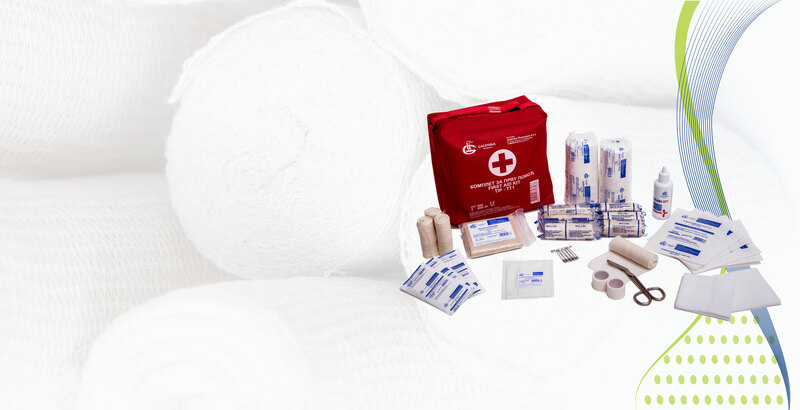 A group of sterile medical devices Is class, for single use used in general wound healing. 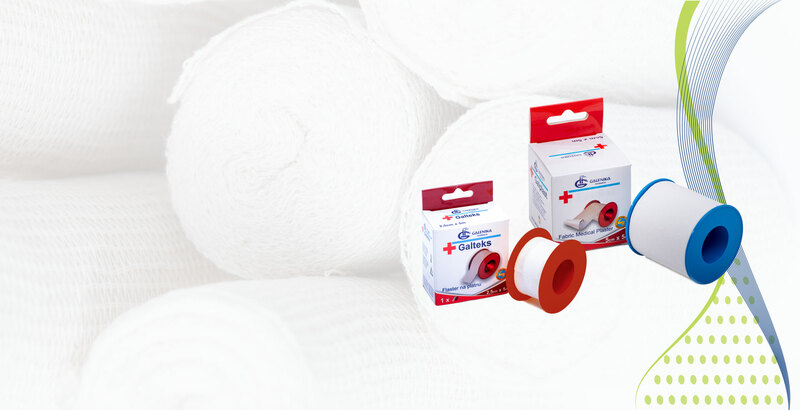 Sterile products of modern and innovative technology. 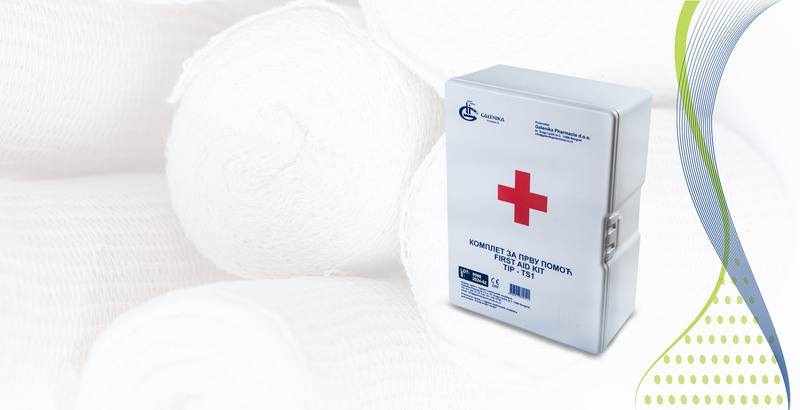 Suitable for direct application to wounds and burns. 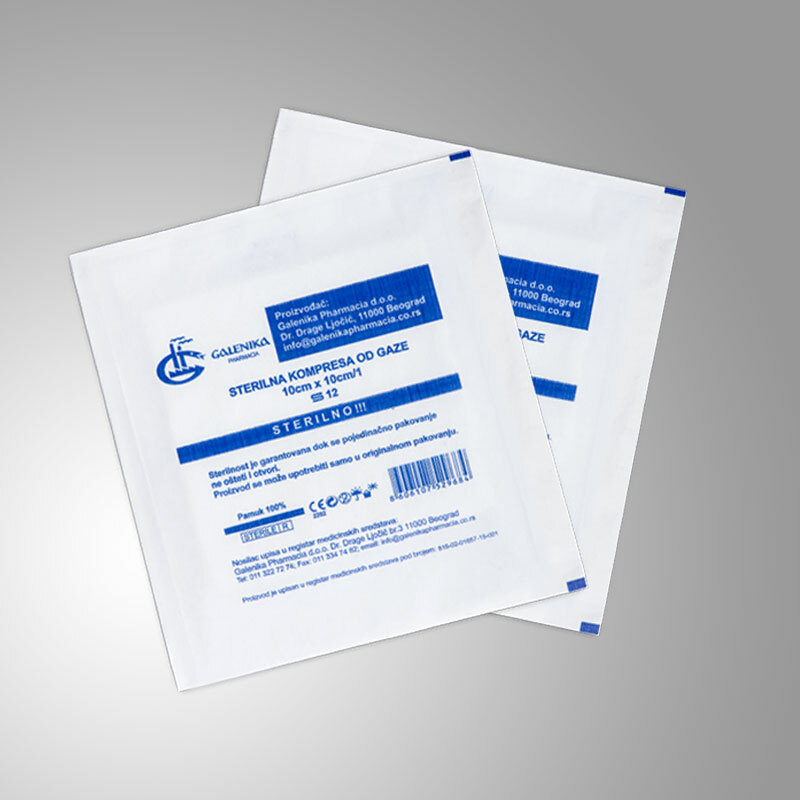 Group of non-sterile, first class products for single use. 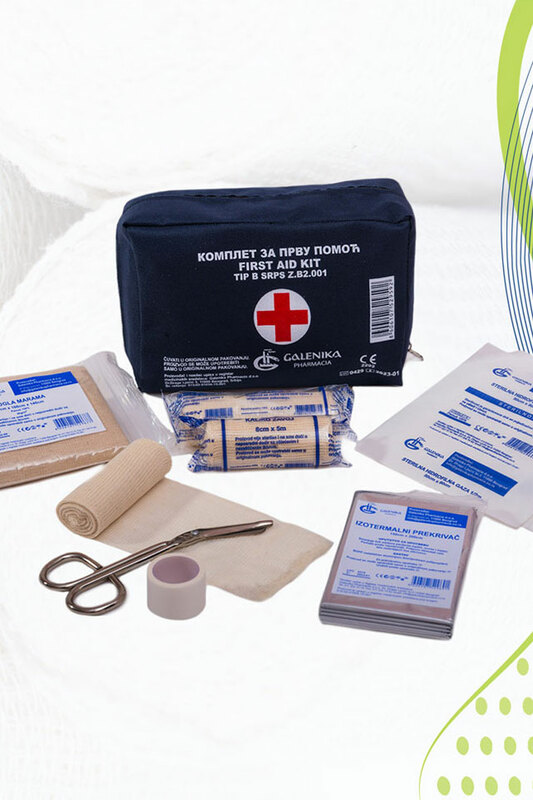 Group of non-sterile medical devices I class for singe use, manufactured according to high standards. 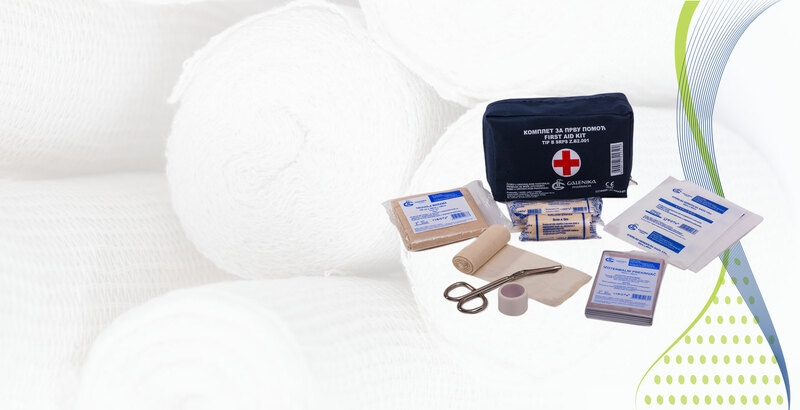 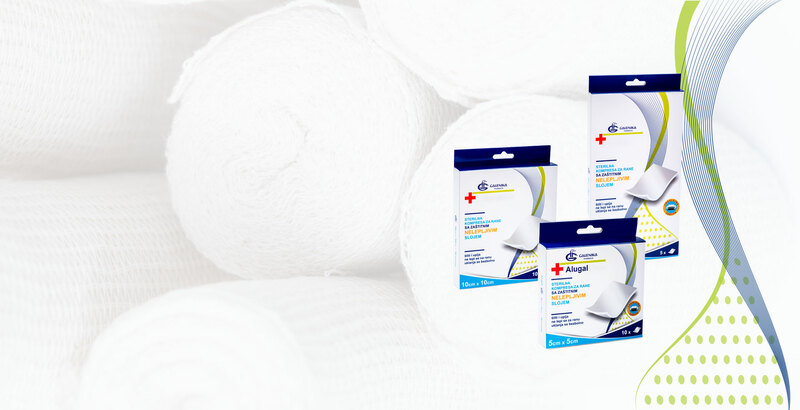 The products are intended for fixing bandage to the skin. 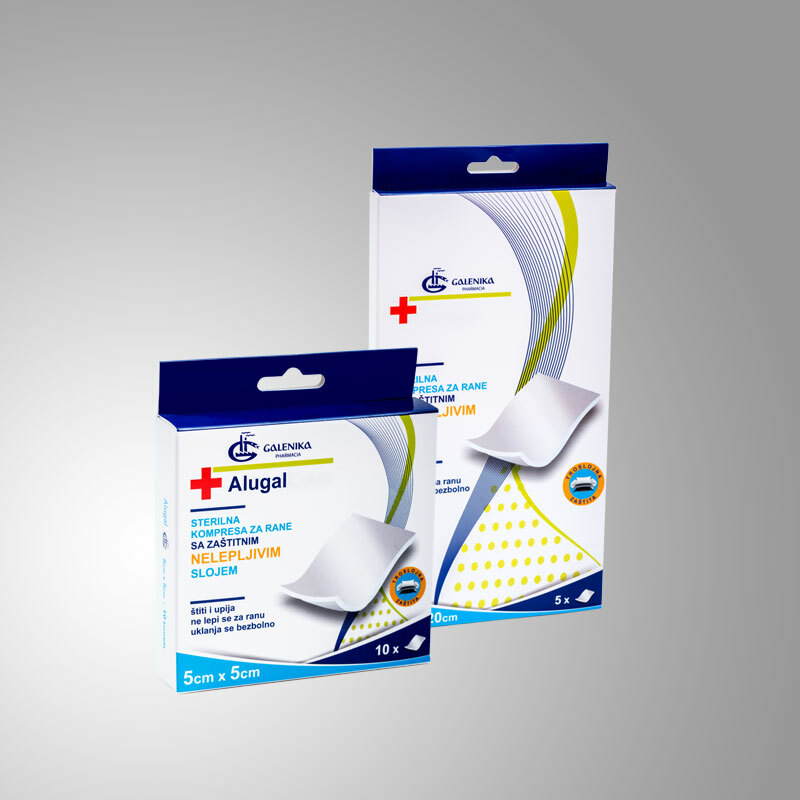 It has good adhesion power and allows the skin to breathe. 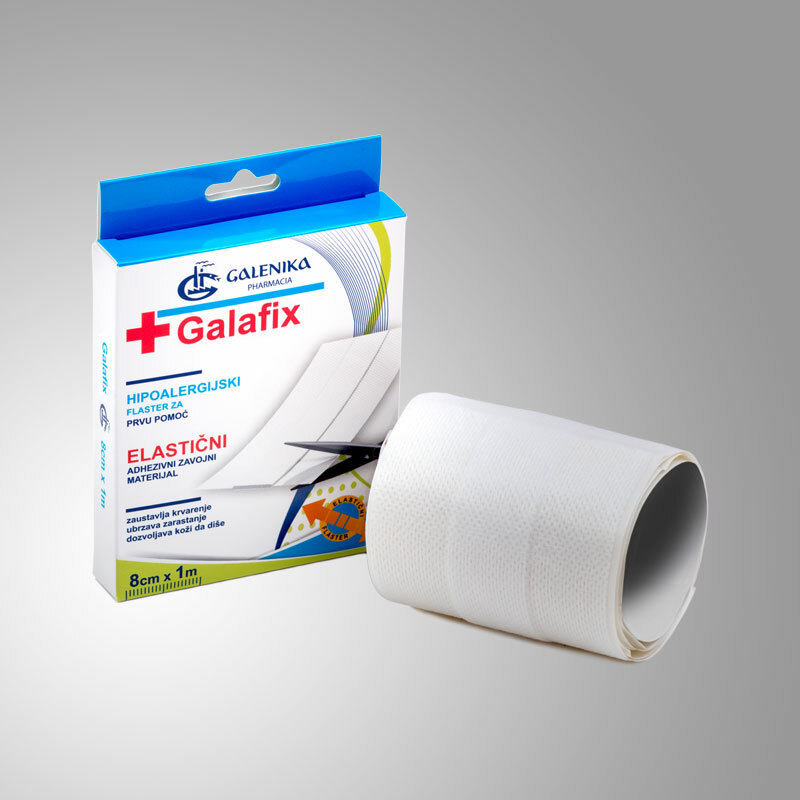 Products made of perforated, plastic tape that is homogeneously coated with hypoallergenic adhesive. 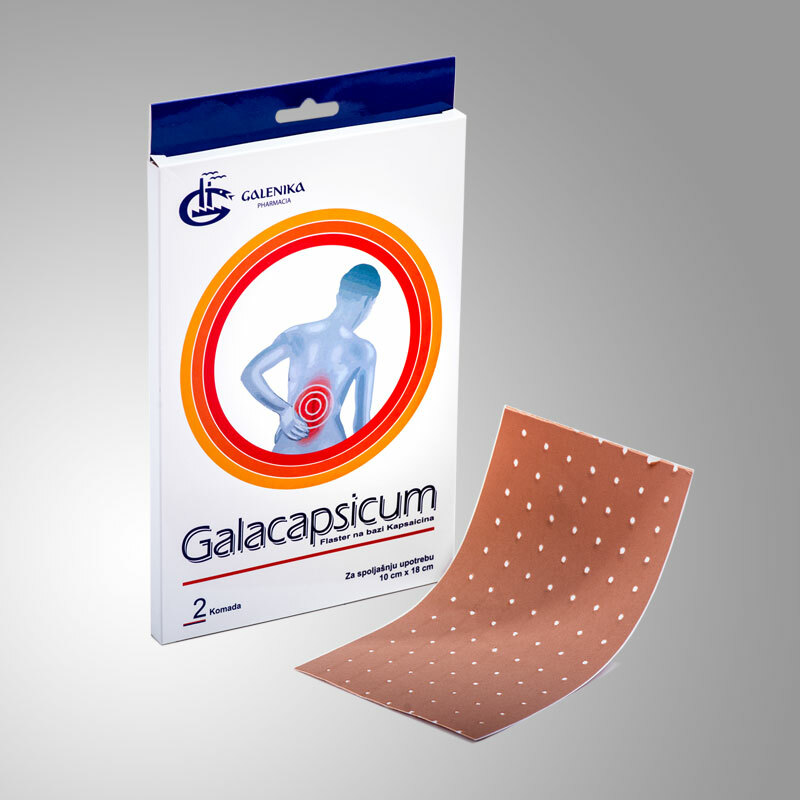 A perforated capsaicin-based patch designed to gradually release the medicinal substance within 48 hours. 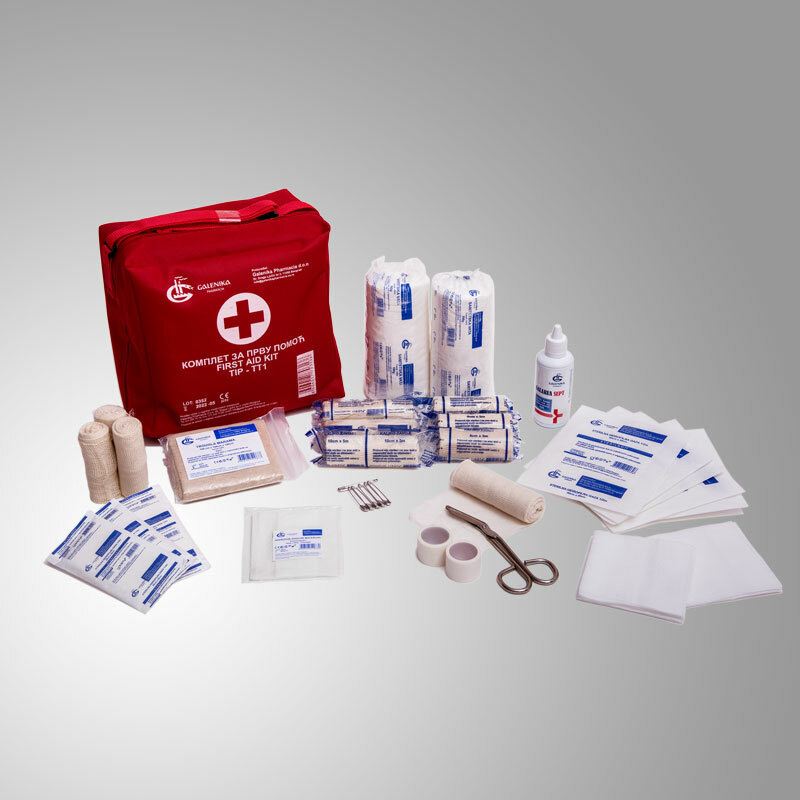 Group of non-sterile medical products I class, for single use. 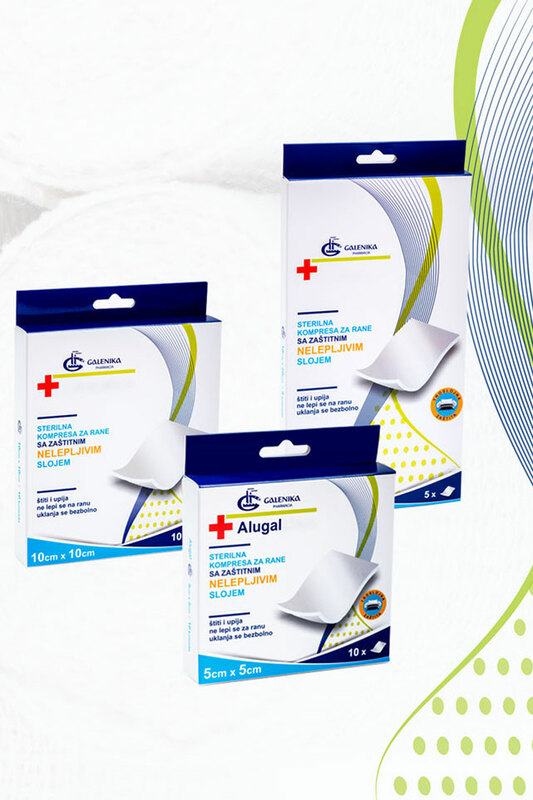 Great absorption power. 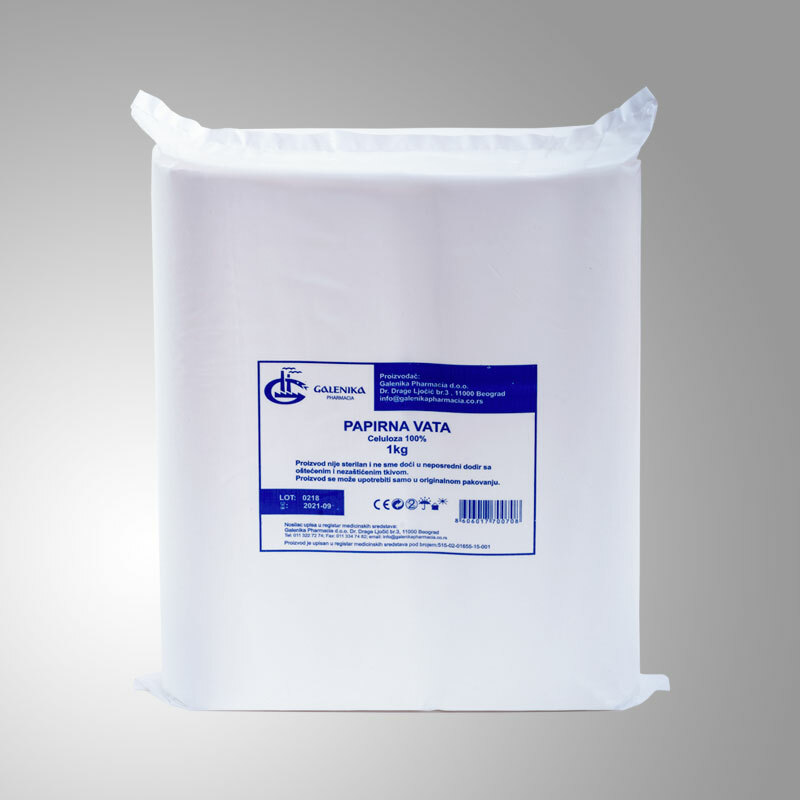 Wide application for cosmetic and medical purposes. 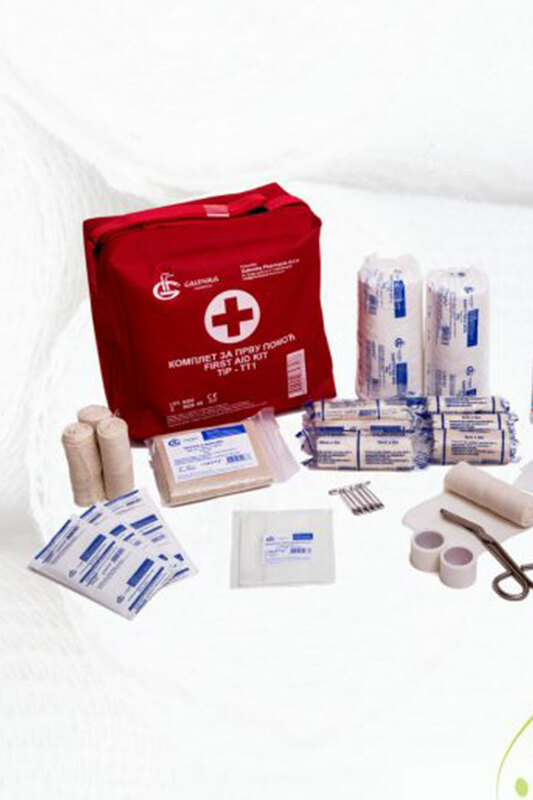 First aid kit in motor vehicles. 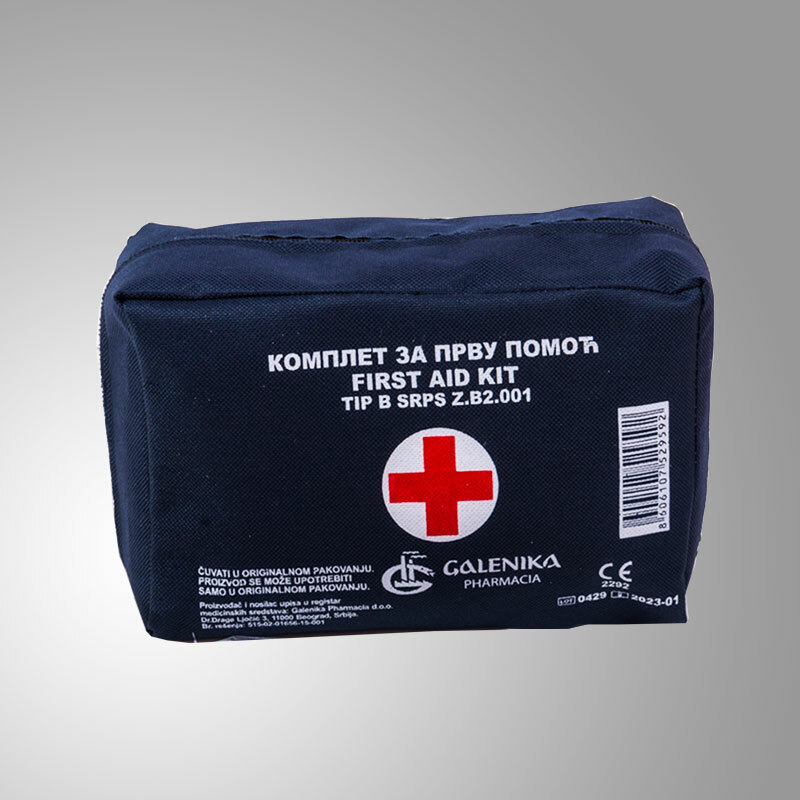 It is made according to standard SRPS Z.B2.001, in two variants. 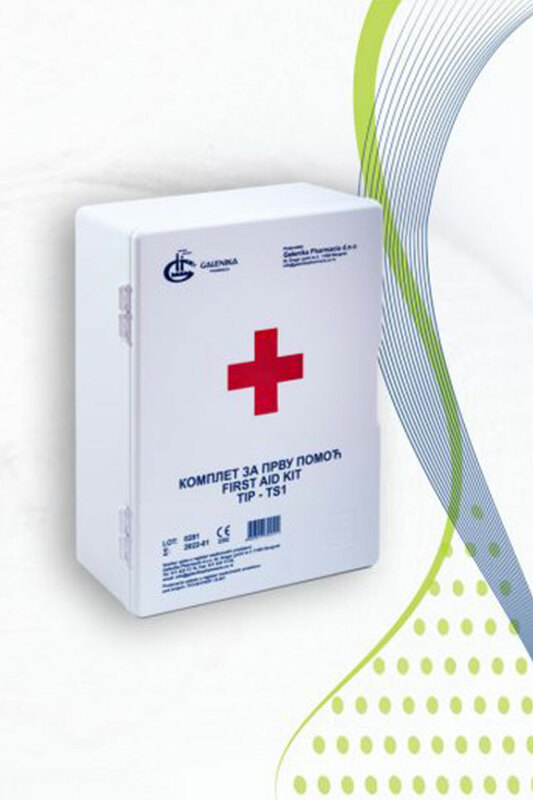 In accordance with the Occupational Health Safety Act all legal entities in the territory of Serbia are obliged to have a first aid kit in the form of a TS1 cabinet and portable handbags TT1. 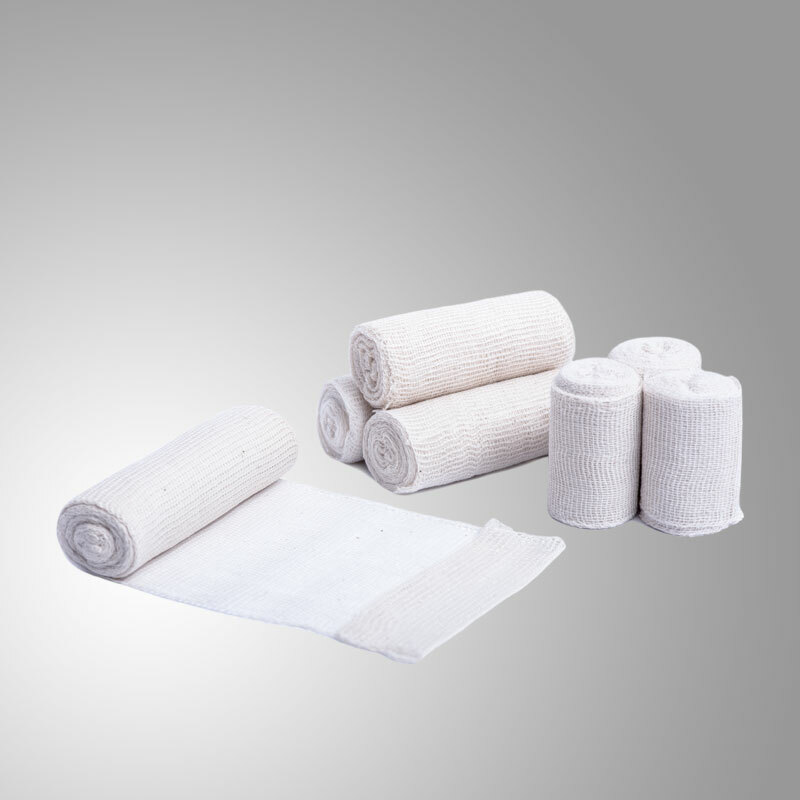 Group of general use products.